It’s been so messy earlier for everyone to store photos on cloud and taking backup of photos – this was everyone’s issue when people using smartphone and struggling with cloud storage like icloud or drop box, because they wanted to store their photo on cloud so they could access them from anywhere and another issue was photo has never given you that freedom to store high resolution images using any service you have been struggling with – for example professional photographer might be ending up with space issue on different service after storing such photos on cloud like icloud or dropbox etc. 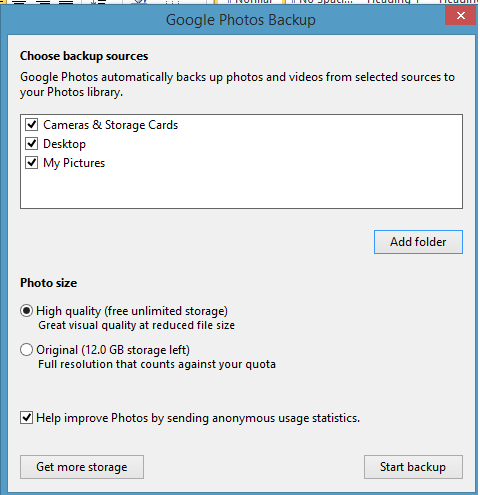 Google has been so successful with a service called photo cloud google, absolute service from google to manage your photos from different devices like android phone, any smartphone or tablet or ios as well. And these photos would be sync from your smartphones and would be stored automatically online making a photo cloud on google. If you are looking for online photo storage with high res so this option is absolute answer of your all troubles because photos sync automatically and backup on cloud with unlimited space online. Google photo is a smart app that can recognize your photo content using algorithm somehow, and google photo can generate auto album so eventually this service will give you Google photo album app with albums automatically where photos would be stored. And all photos will be sync automatically from your smartphone having photo app on your devices, basically it’s a default on any android phone and recently google has release this app stable release for iso, additionally you can browse and sync photos from your pc desktop after downloading app which we have done for you as shown in picture below. Eventually you are uploading all your photos online which can be shared with others and videos also could be stored online. 3) Tap into your ipad or iphone and tap into photo in g tools. 4) If you want to store photo online from desktop so you can download Google photo app for desktop as shown in picture above. 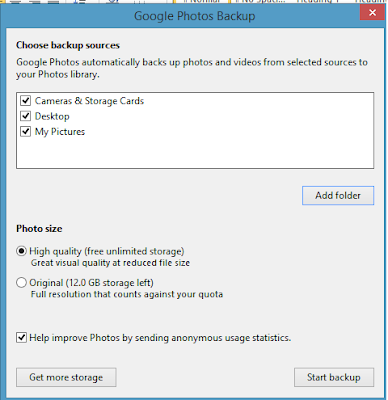 Some shortcut keys sequences to access and manipulate google photo or google photo backup storage area or photo cloud google. We have seen this photo cloud Google as google photo service so far the best service against the other services like dropbox, apple icloud, amazon etc.